Businesses come and go, but how come beauty businesses never fade out; as the beauty market is expected to grow 7.7% within this year. Let’s find some clues about customer insights in this sector and formulate an effective marketing plan ahead. Why do Thais love to shop for beauty products online? 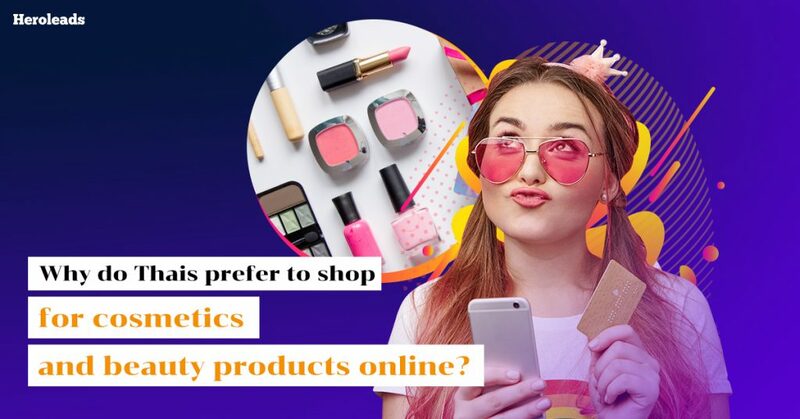 ecommerceIQ, Southeast Asia's leading market research brand dedicated to online retail research, reported that the increasing internet penetration rate in Thailand is an advantage to beauty brands and allows them to sell their products online more effectively. A quarter of 1,874 respondents found that ‘discount’ is their best reason to buy cosmetics and beauty products online, while ‘free delivery’ and ‘variety of products’ were ranked as second factors. Imagine that you live in the countryside and are a big fan of not-so-popular brands, you will need to depend on online shopping heavily to grab your best items every month. Moreover, nowadays customers are picky so you need to make your products stand out in the crowded online market. Skincare and cosmetics are the categories Thais spent the most on (31%) because of the variety of products. Plus, shoppers can search around and find the best deals they like while bloggers and vloggers will encourage customers to spend more. Why do some people ignore online shopping? 36% of respondents reported that they are not willing to buy cosmetics and beauty products online because they ‘cannot-try-before-buy’, whereas 22.6% are scared of ‘internet fraud’ and 20.1% ‘prefer to buy from brick-and-mortar shops’. These are the big questions for brands to solve. How to design websites that stand out from the crowd, more reliable and convert online visitors to offline customers. What are the most popular platforms among Thais? 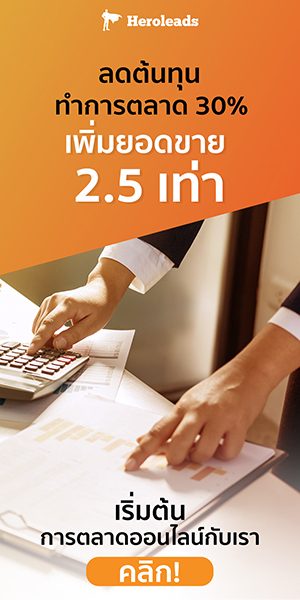 Shopaholics found Lazada took the lead (30%) while Shopee came second (27%), these platforms are the gigantic firms which Thais prefer to buy cosmetics and beauty products from because they offer better deals and more convenience. Plus, brand’s social media and websites are essential because shoppers have paid a visit for researching their products as well as beauty trends; so don’t forget to update the content all the time. Lastly, not only promoting themselves online, but brands are required to understand customers needs because the survey reported the most important factors for buying: function of products (25%), price (22%) and product reviews (17%). What should beauty businesses adopt then? Not only do you need to own your digital assets, but beauty brands need to clearly understand customer insights and convert them into your unique selling point (USP). Brands who own websites and social media are required to update content often. Even if shoppers do not buy from you, they search your content for more information. Never overlook influencer marketing because they contribute positive reviews to your brands and that influences customers. More important, don’t choose influencers based on the number of followers but dig deeper to examine their image, lifestyle and portfolio to ensure hiring them will be beneficial to your brands.